Superstar disc jockey, DJ Neptune stays consistent with the releases. Just a day after the release of “Mia Mia” he comes through with the visuals to his previously heard single, “Why” featuring mad over you crooner, Runtown. DJ Neptune stays consistent with the releases. 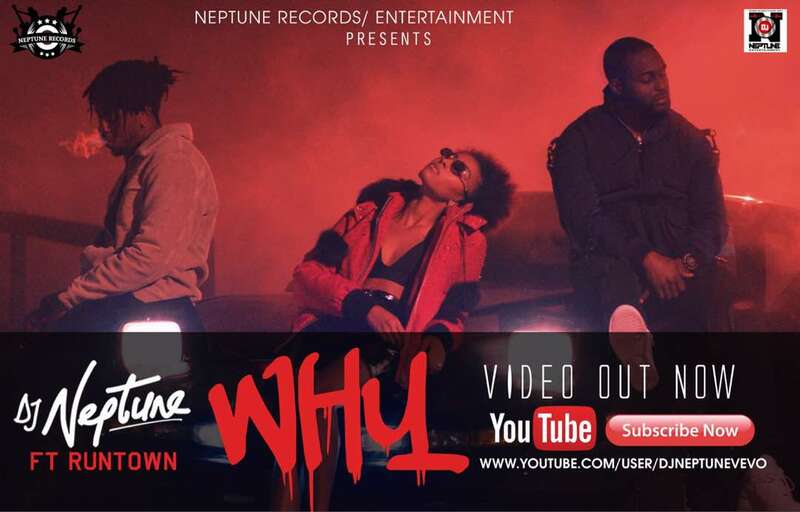 Just a day after the release of “Mia Mia” he comes through with the visuals to his previously heard single, “Why” featuring mad over you crooner, Runtown.